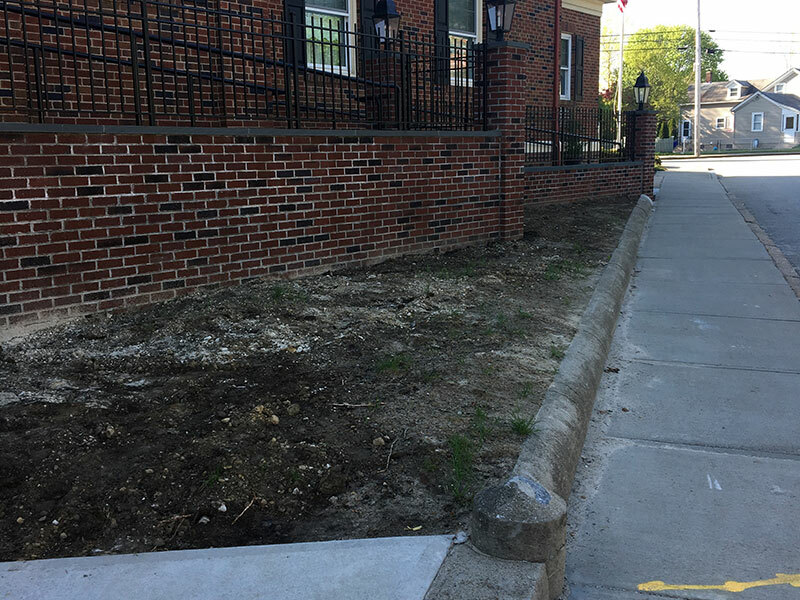 Hattoy’s Commerical Building Landscaping services included digging up and re-adding new flowers and mulch. 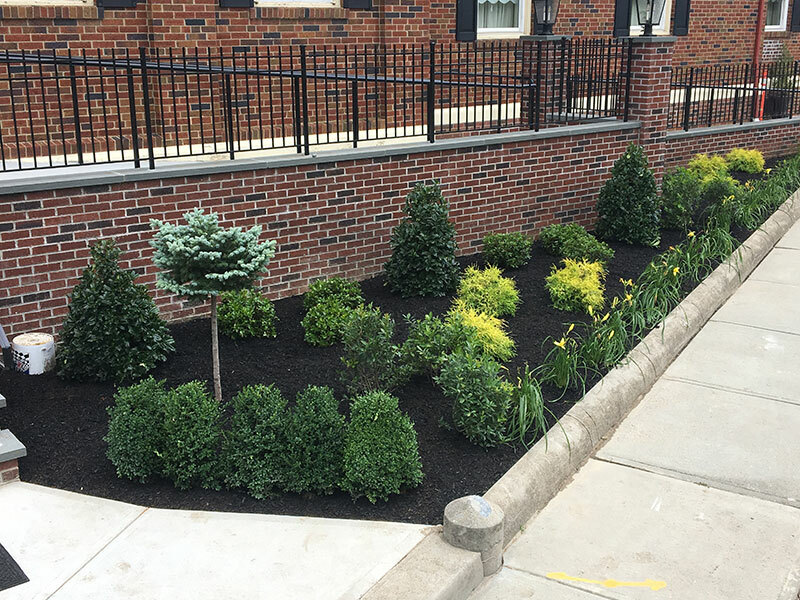 This project required several beds to be dug up and fresh mulch to be added. 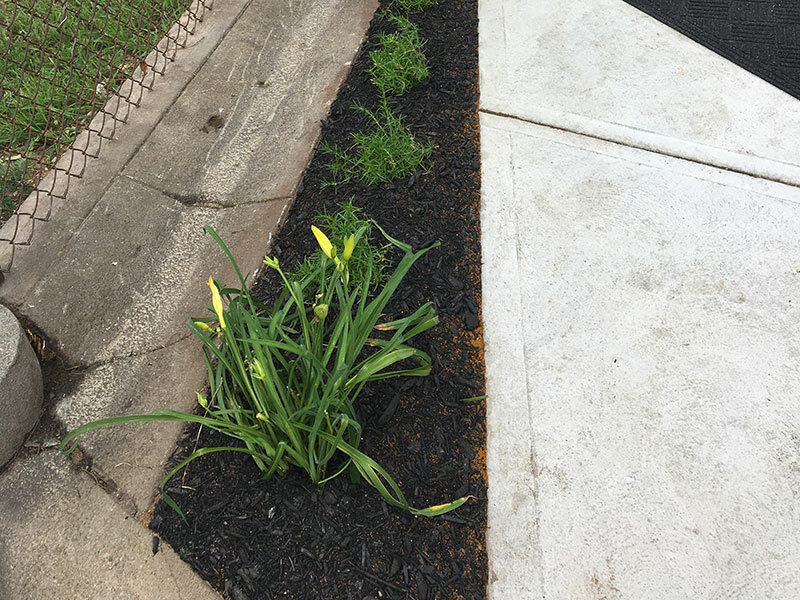 The new design included bright yellow Daylillies, a perennial favorite and several different shrubs of varying colors, heights and textures. 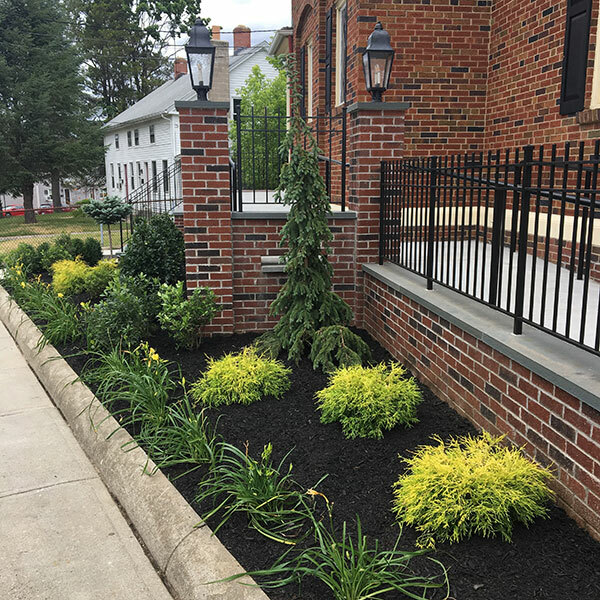 Dark mulch served as the base for these beds and the accents ranged from dark green to bright yellow. 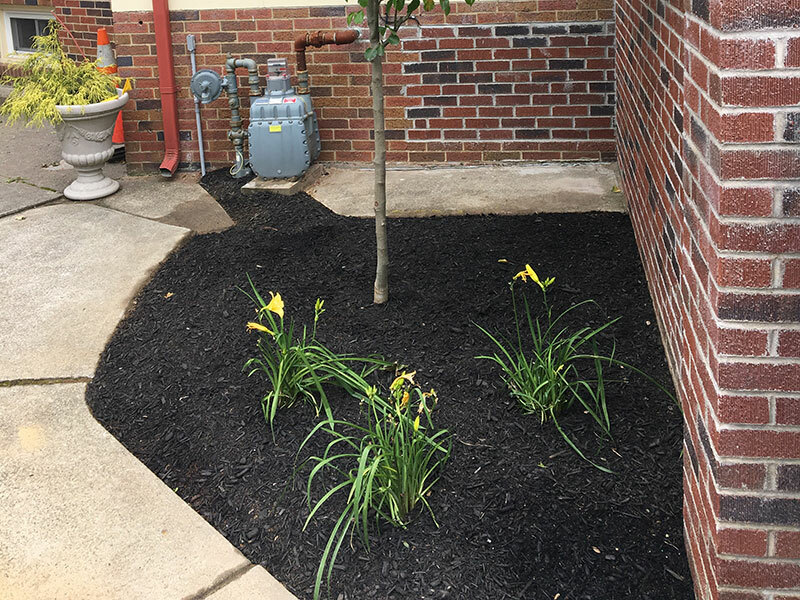 Hattoy’s Commercial Building Landscaping can do everything from large scale beds and parking lots to small scale patios and ongoing maintenance. 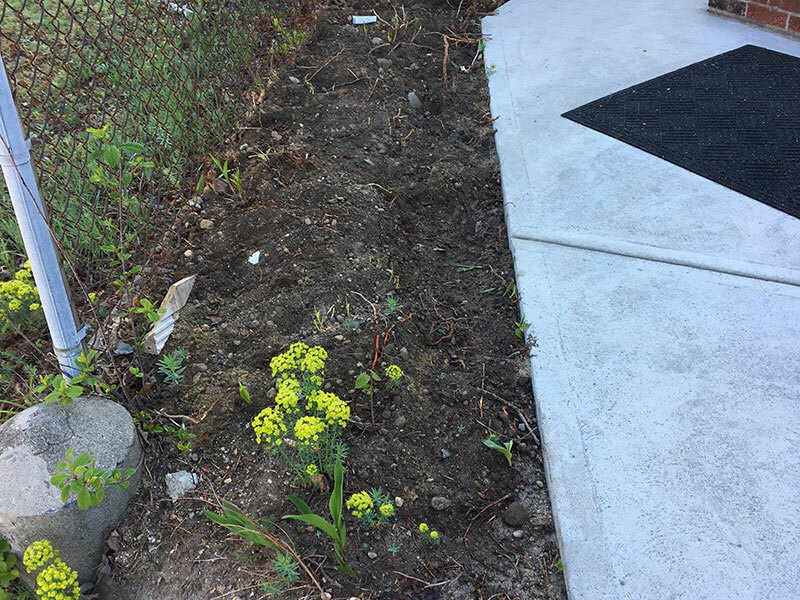 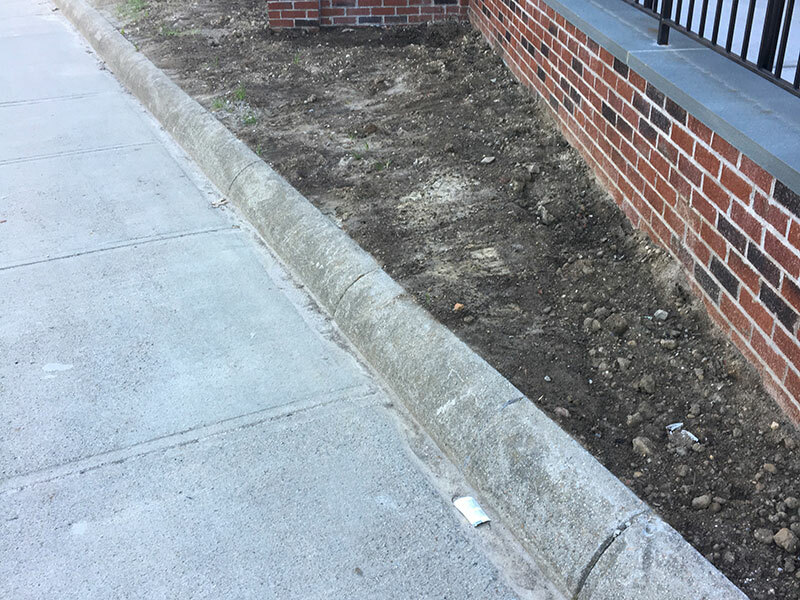 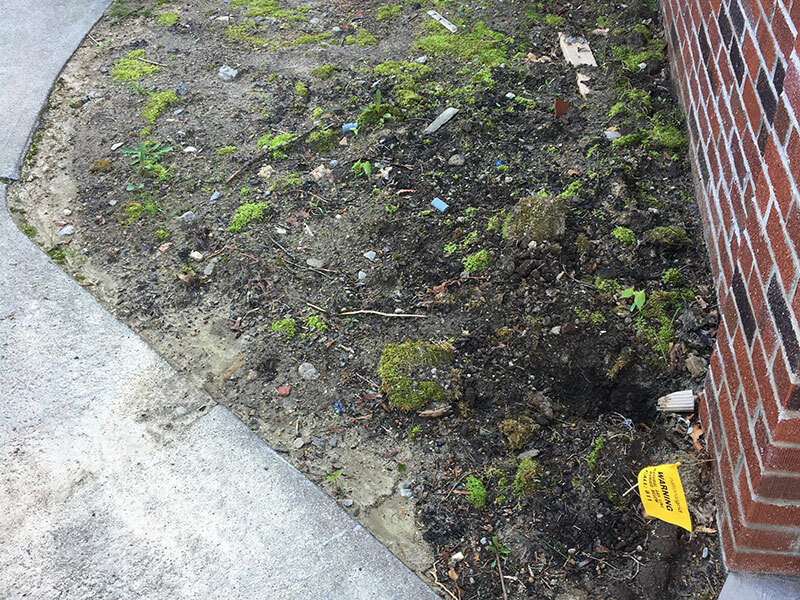 We have been servicing local businesses throughout Rhode Island for over 33 years and continue to provide professional commercial landscaping services.